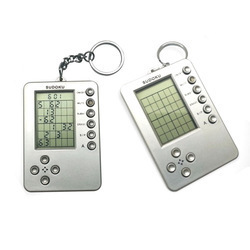 Pioneers in the industry, we offer premium manicure kit in leatherette case, mini sudoku game with key ring, sudoku game (big), id cards with lanyards and 12 inch power scale from India. A 7 pcs japanese manicure kit in a premium leatherette case. 3 in 1 game for children. 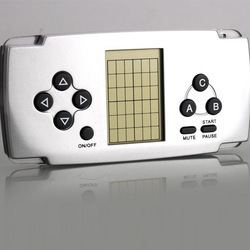 Features sudoku as the main game. Gets the brain wheels rolling! 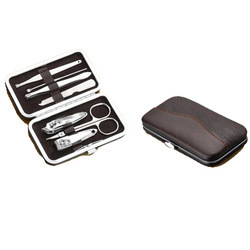 A 7 pcs japanese manicure kit in a premium leatherette case. - Very high quality tools. ► School ID Cards: We print the school IDs on card papers using fusion technology. They are long lasting, do not rip off, or get worn out. 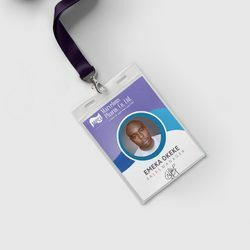 ► College ID Cards: For the printing of college ID cards, we use several prominent colors to distinguish between under graduate students and post graduate students. These are also printed on card papers with the fusing technology which accounts for their durability. ► Employee ID Cards: We design and print high quality employee cards with a professional look. They come with water spill, and dust protection. ► Membership Cards: We offer you a huge variety of membership cards to choose from. Our use of various colors makes your membership card stand apart. ► Loyalty Cards: We provide the best quality of loyalty cards which can serve as a medium of presenting the special benefits offered by your company to your respected and loyal customers. An all in one kit for the kids of today. 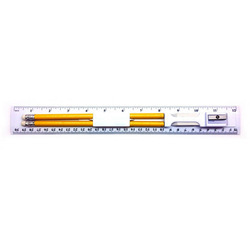 Why carry pencil boxes if you can carry it whole in this power scale! Looking for Doctors , Childrens & Ladies Utility ?